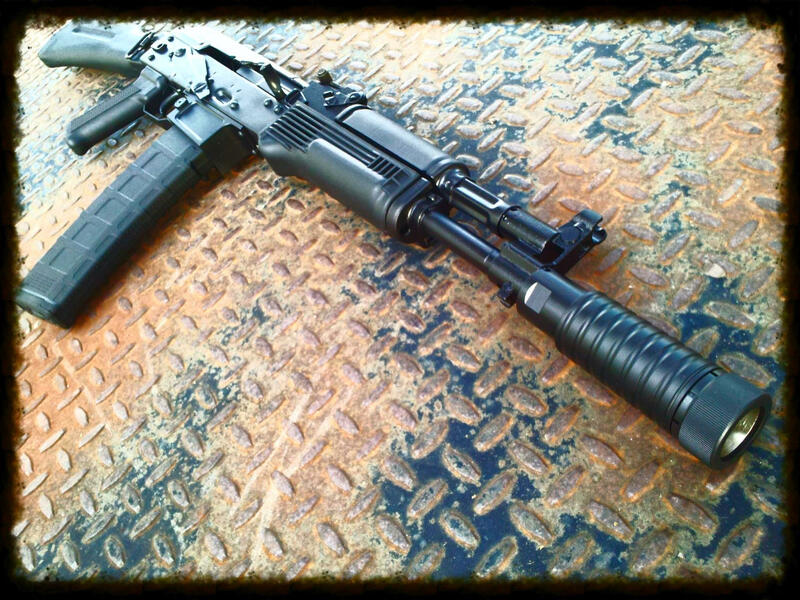 Buying and tuning your AK are activities common to all of our members. AKOU47-74 contributor Rob Kay has given us permission to re-publish a series of interviews he has conducted on his blog, On Target Hawaii, with some of the top AK innovators and business people in the industry. 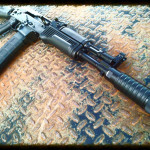 If you’re planning on purchasing an AK or you’re trying to determine what third party parts – be it a hand guard or a folding stock, you’ll be interested in hearing what the pros have to say. As you can see, they all have slightly different views or opinions, especially if we are talking about parts for tuning your AK, but that’s what makes it even more interesting. Here is video about some basic tips on what to look for when buying your “budget” AK.